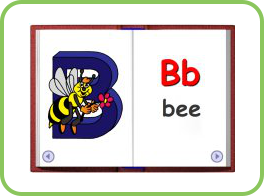 Flash Cards - Alphabet Learn your ABC's with our colorful animated flashcards. English and Spanish versions are available.. Flash Cards - Common Action Words Learn your ABC's - Spanish version Aprende las letras en Español con nuestras tarjetas educativas animadas. 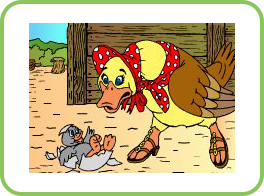 The Ugly Duckling Children can enjoy hearing this classical story read to them or they can read it to themselves. 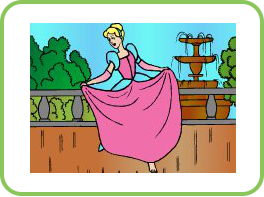 Cinderella Children can enjoy hearing this classical story read to them or they can read it to themselves. 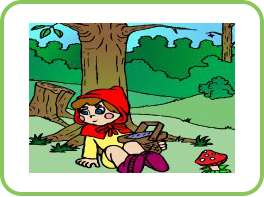 Little Red Riding hood Children can enjoy hearing this classical story read to them or they can read it to themselves. 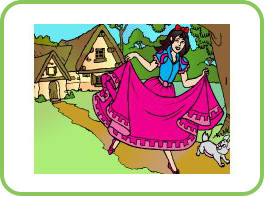 Snow White Children can enjoy hearing this classical story read to them or they can read it to themselves. 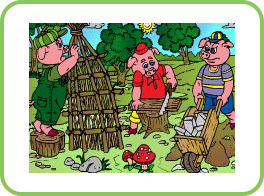 Three Little Pigs Children can enjoy hearing this classical story read to them or they can read it to themselves. 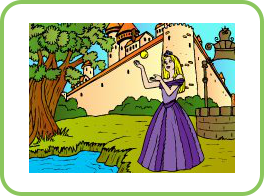 The Frog Prince Children can enjoy hearing this classical story read to them or they can read it to themselves. 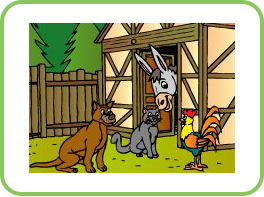 The Bremen Musicians Children can enjoy hearing this classical story read to them or they can read it to themselves. 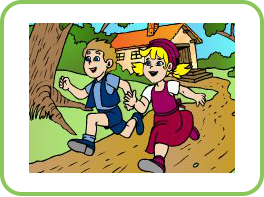 Hansel and Gretel Children can enjoy hearing this classical story read to them or they can read it to themselves. 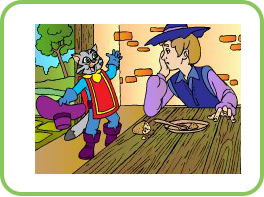 Puss in Boots Children can enjoy hearing this classical story read to them or they can read it to themselves.